A feature rich unique Caller Id solution that combines social media and template driven personal Id generation and presentation of personalized card experience on the calling screen of the caller and called party. A first of its kind Caller Id App which literally displays a digital Visiting Card/Social Media derived display card on both the called and caller party screens of the other party. 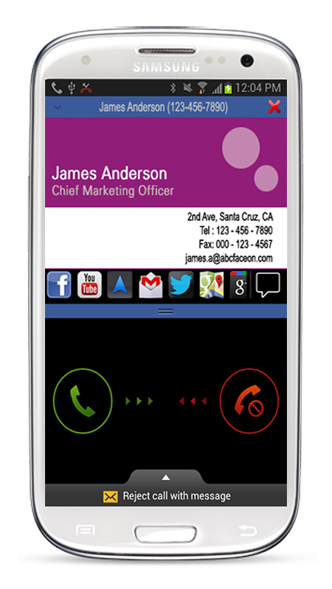 A very niche solution involving non-intrusive way to display the card during incoming/outgoing ring and as well as during the call. Social media integration allows both the parties to see allowed/shared profile features during the call. How would it feel to call a friend/family/colleague and send and make them see the gift you just bought/sent them on their phone screen when you call them? This is what exactly GiftBox App delivers in a unique way of sending and receiving Gifts in real time, allowing you to send and receive Gifts, manage the Gifts in a very simple fashion. 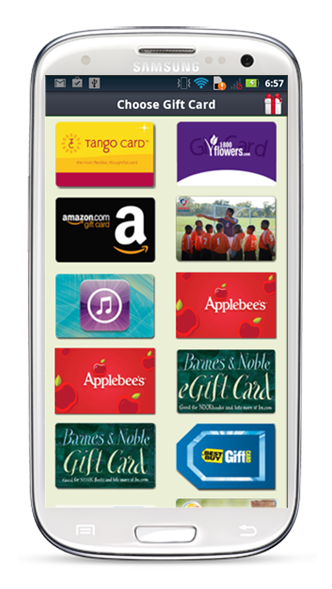 It provides the sent Gifts to be seen in real time on caller Id screen on received side during the call providing a very unique and pleasant way of Gifting experience where the Gifted party can see the Gift during incoming call from Gifter. The whole flow of buying gift cards, processing it for the receiver and configuring it for receiver is so seamless and transparent that the whole works of the backend infrastructure supporting it goes unnoticed. 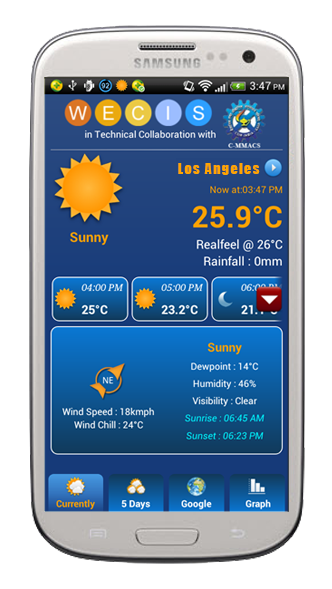 A one point solution serving as weather information kiosk that displays current and weekly weather forecasts in a slick UI with daily, weekly and monthly forecasts and graph of history of weather parameters . A big list of towns and cities and their weather information is retrieved smoothly and the information displayed on the screen succinctly captures and conveys the current weather, history and forecast for that location. The fluid and simple UI masks the enormous data handling and presentation. 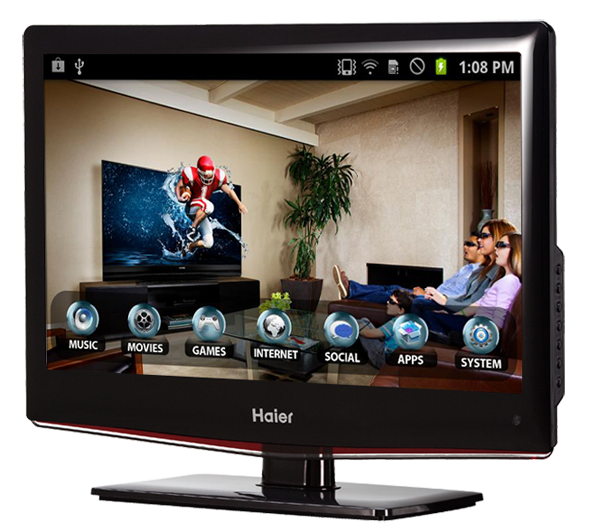 Converting the TV to a smart TV was never any easier, why lose out on enjoying the internet content like video streaming, audio playback ,games that are available for Tablets and phones. TV Launcher App solution fits neatly as the UI/UX frontend for Android powered boxes to connect to your TVs. Connect internet and voilà!, TV comes alive opening the internet content enjoyable on big TV screen. Navigate effortlessly across categories like Music, Games, Video etc . Solution fits neatly across different sized TV screens, the aesthetics of UX simple and elegantly aligning. Let the smartphone help you stay fit smartly. 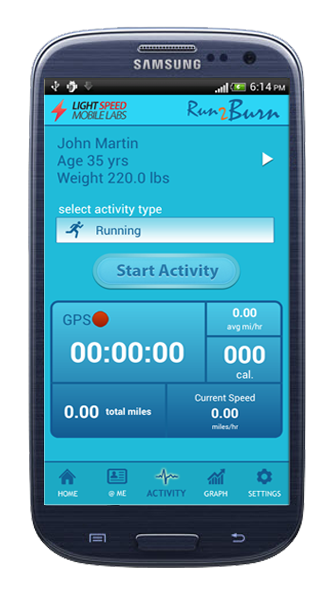 Run2Burn is a personal fitness app that serves to capture the monitored physical activity like running, walking, cycling etc and provides an indicative measure of Calories expended for personal physical fitness activity monitoring. 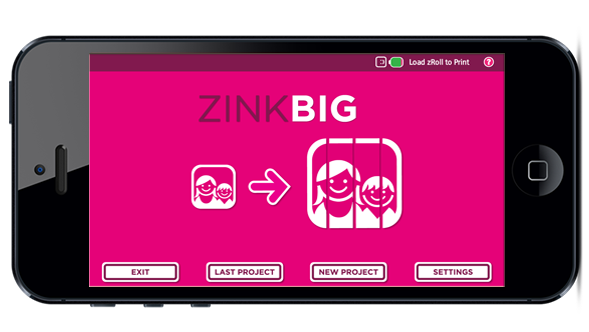 User friendly interface that allows to set targets and reminders to encourage users. It further implements a custom algorithm to capture weekly user weight changes and measures the efficiency of using this App. 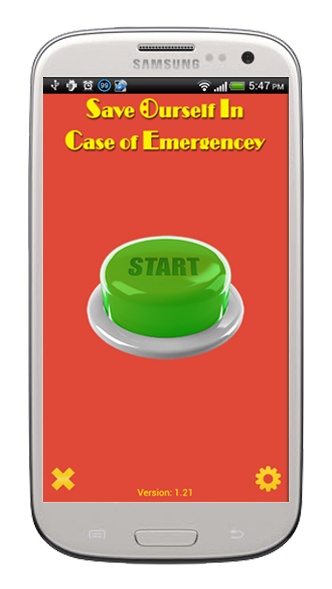 A Well thought out emergency/distress beacon App that gets activated with timed jiggle of the phone, whence automatically camera is activated, snapshots taken, then SMS, MMS and email with GPS location, captured camera shots are sent to pre-set users . Also audio recording is enabled and recording sample sent at timed intervals. 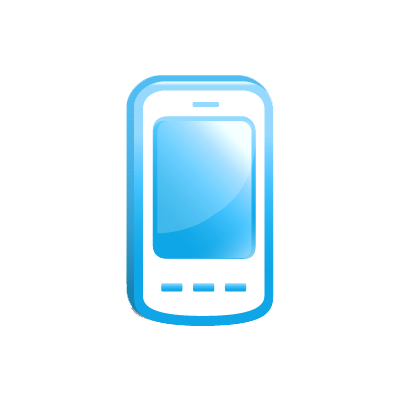 A carefully crafted App which checks for available features on the smartphone and sends the beacon messages. A complete, very creative, design feature rich App helps to create full color labels, stickers, greeting cards for all occasions, memory books, gift tags, announcements, invitations, business and school projects and even home decoration and print to a smart printer. 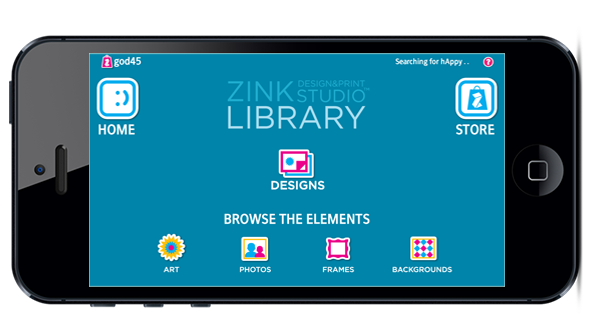 A complete solution that involves the App on iOS and Android devices, the backend downloadable art packs library catering to many themes and the wireless printer , all working in tandem makes this solution a pleasure to use. The challenges in making such a user friendly design App so fluid when creating design labels using art packs, backgrounds, frames, pictures, panning, zooming, effortless printing , etc becomes transparent when using the App. An elegant and slickly crafted App for a marquee client that serves as one point dashboard for payment receipt information. 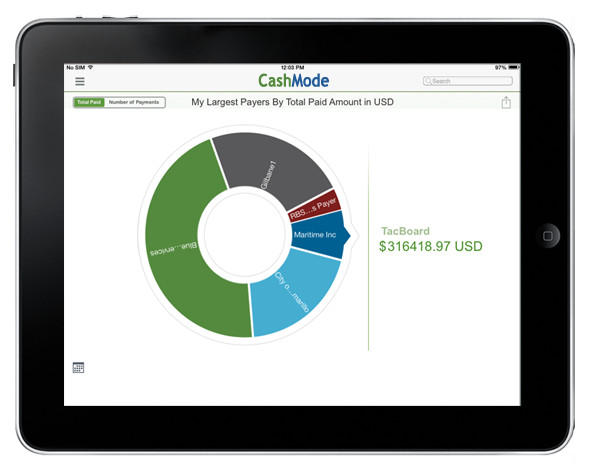 This app presents and displays the receipts in various modes as in bar graph , pie-chart views. The data presentation by customer, weekly, monthly, yearly, region wise, etc provides waypoints for Business analytics, including upcoming payments, pending, payment history etc. Considerable data manipulation using client-cloud mode makes the App very responsive handling variations of big order. A complete, very creative, design feature rich App helps to create full color labels, stickers, greeting cards for all occasions, memory books, gift tags, announcements, invitations, business and school projects and even home decoration and print to a smart printer. A complete solution that involves the App on iOS and Android devices, the backend downloadable art packs library catering to many themes and the wireless printer , all working in tandem makes this solution a pleasure to use. The challenges in making such a user friendly design App so fluid when creating design labels using art packs, backgrounds, frames, pictures, panning, zooming, effortless printing , etc becomes transparent when using the App on compact phone screens. Wouldn't it be great if all/selected contacts , their name and mailing address from varied Mail providers like Gmail, Yahoo , Corporate Exchange Account , Phone contacts etc. 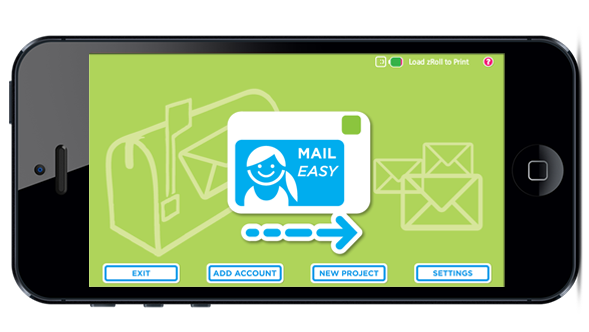 can be pulled automatically onto label, design elements like frames/backgrounds/Art works created around each mailing label customized for specific invites and printed within few minutes? This "Mailing Label App" does exactly this and more. The smooth synchronization of contacts from email providers, intelligent parsing and formatting and WYSWIG printed labels is a treat to use. No more the need for fancy printers to print print quality big prints couple of feets in dimensions . Image Printing App achieves this large sized images out of narrower strips by splicing ,aligning images in vertical, horizontal and mosaic modes. With no processing loss of resolution or pixels or any introduced Image handling artifacts , achieving this within Smartphones' memory and processing power involved proprietary developed algorithms.